While visits from a basket-gifting bunny and colorful, dyed eggs remain popular for Easter, the beloved food-centric tradition of Sunday Brunch has also become synonymous with Easter – and we couldn’t be hoppy-er! There’s something about this warm, spring holiday that makes a light yet flavorful brunch spread perfect for gatherings; and, we’ve compiled a list of our favorite brunch foods just in time for you to celebrate. Easter egg hiding and/or hunting is hard work, so it’s likely your guests will work up an appetite. 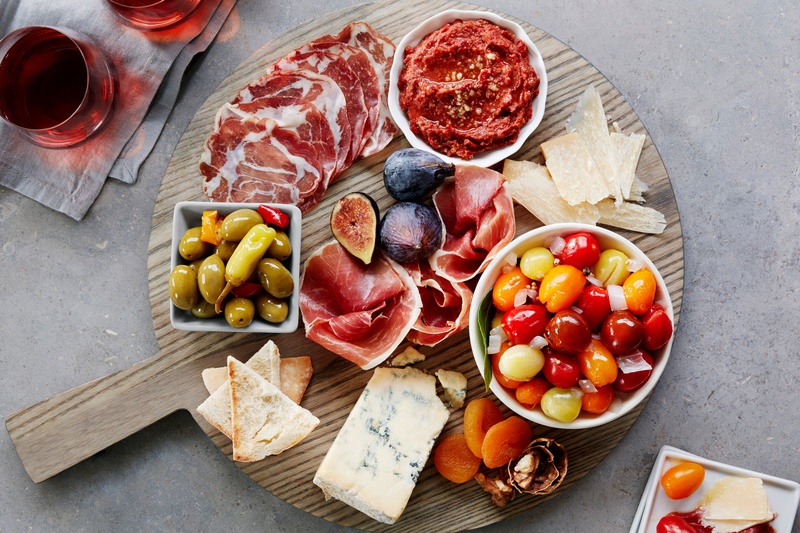 Serve this beautiful sweet and salty Wild Wonders® Prosciutto Platter to keep everyone satisfied until the main course. 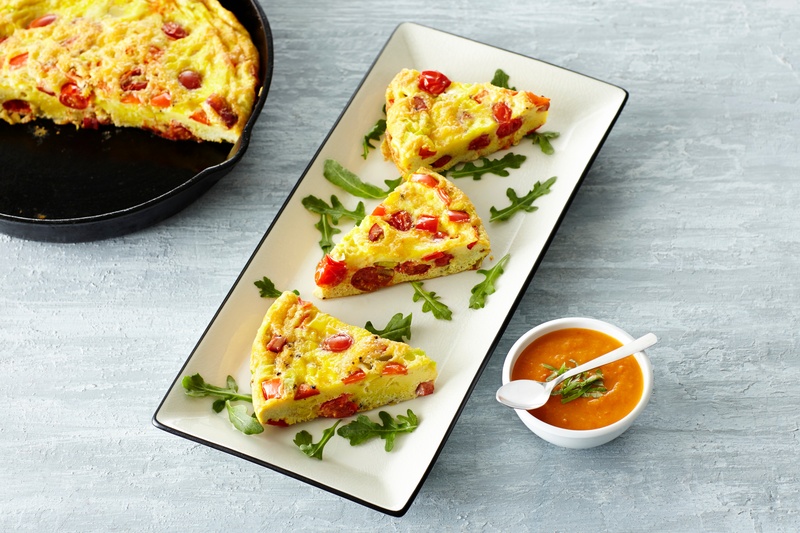 When it comes to the feature dish, impress your guests with a brunch they’ll never forget. 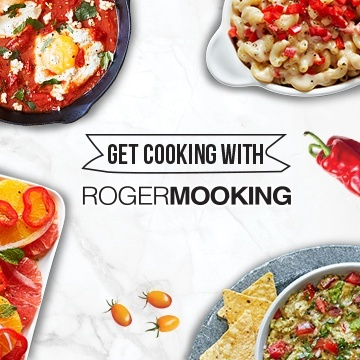 This Roger Mooking signature recipe features flavorful Angel Sweet® tomatoes and a sour and Sweet Twister™ sauce to tempt taste buds! 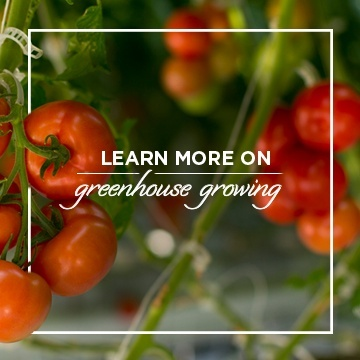 These greenhouse-grown tomatoes are as vibrant as your favorite Sunday outfit. Giving your Easter menu a sweet ending is not optional, and we tend to think this tops all those chocolate eggs. 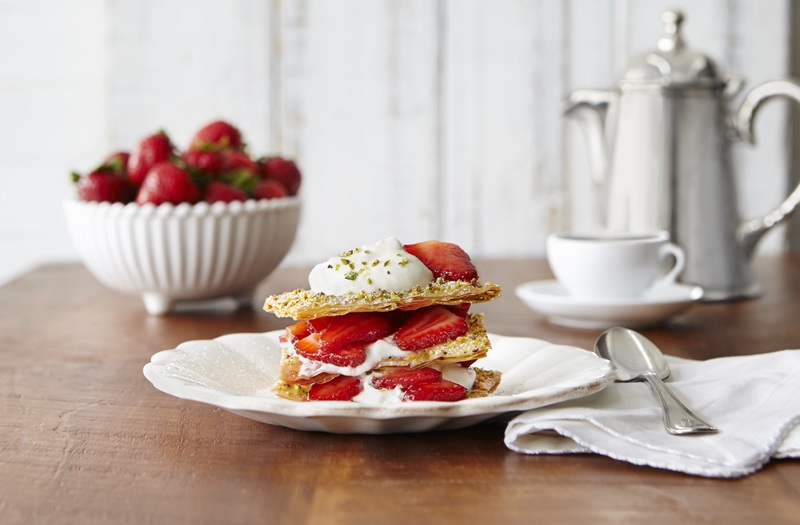 This WOW™ Berries Napoleon is just the right amount of sweet and light, leaving your guests satisfied and ready to enjoy a beautiful, spring afternoon. So invite your friends and family to gather around your brunch table and celebrate this fun, festive holiday with a beautiful spread they will never forget. Happy Easter!